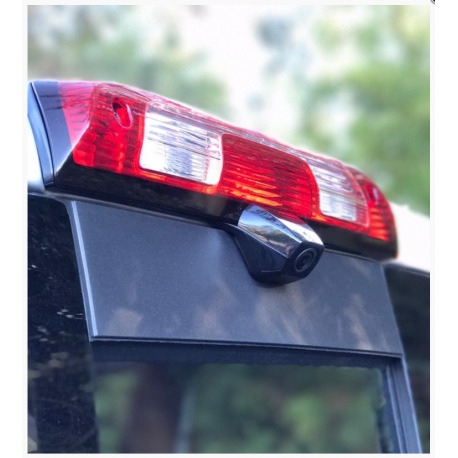 How can I make my pickup truck safer? 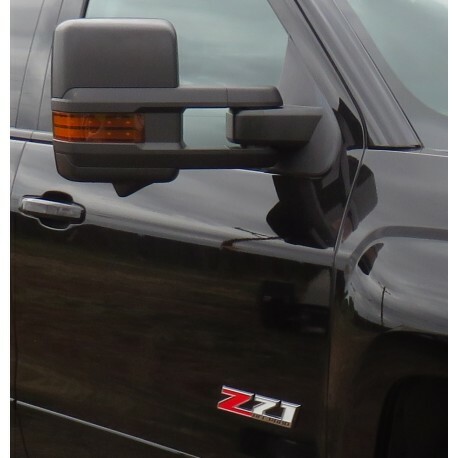 Large vehicles, such as pickup trucks, have larger blind spot areas. 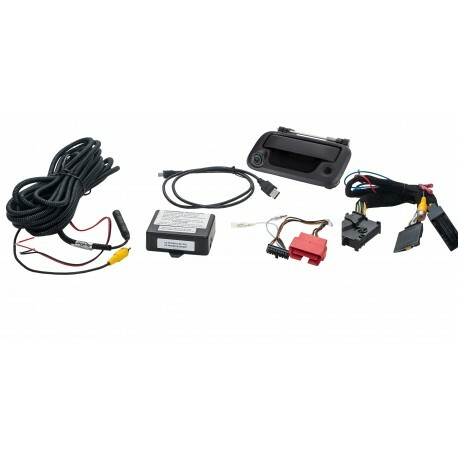 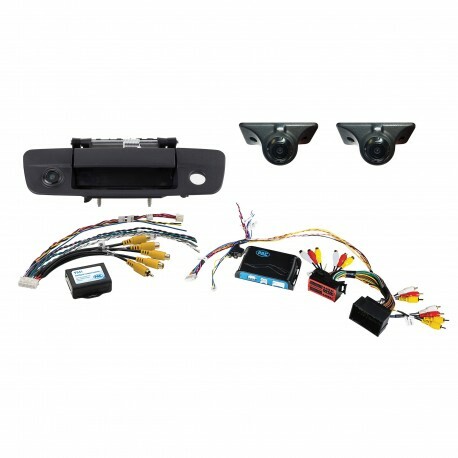 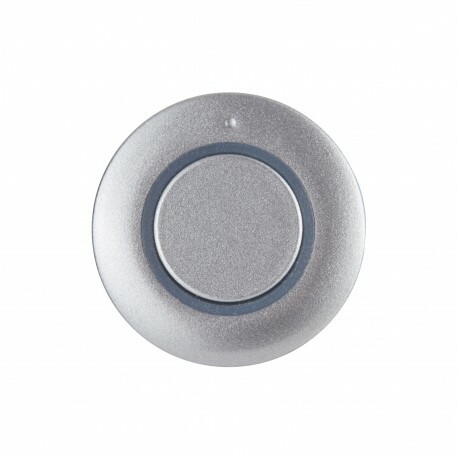 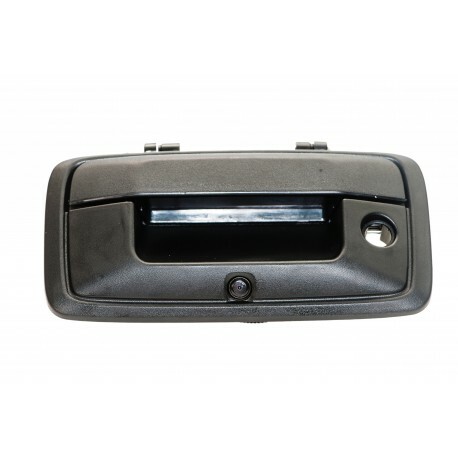 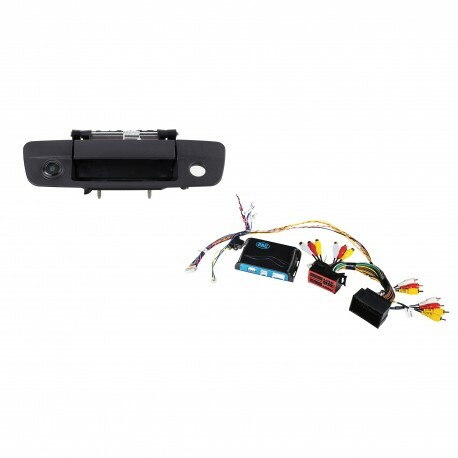 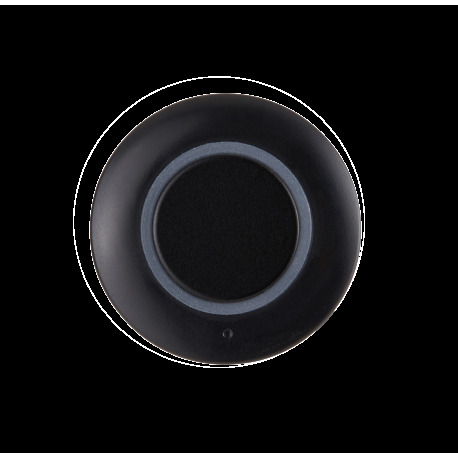 EchoMaster has camera and sensor solutions that give pickup drivers commuting to work or towing toys, extra visibility into these blind spot areas, making driving safer and easier. 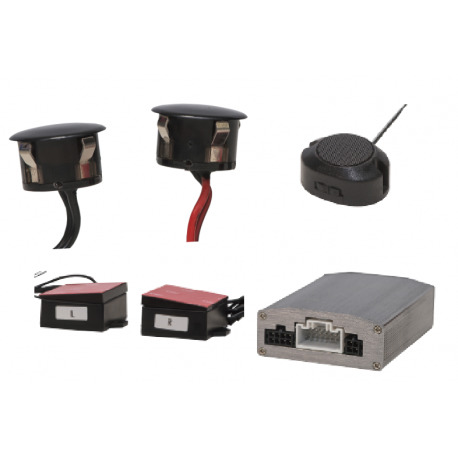 Our ParkAlert systems built for trucks deliver quality, reliability and durability. 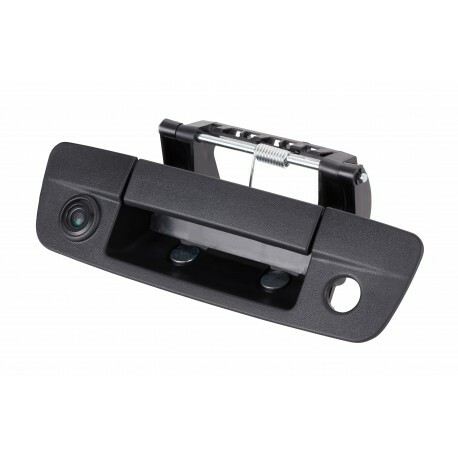 Our vehicle-specific camera solutions for Chevrolet Silverado and Sierra enhance visibility for all driving situations. 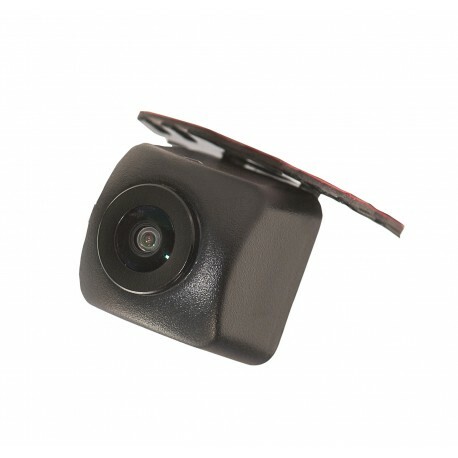 Full integration delivers the camera views directly on the radio's screen, and triggers the appropriate camera on using driver behavior. 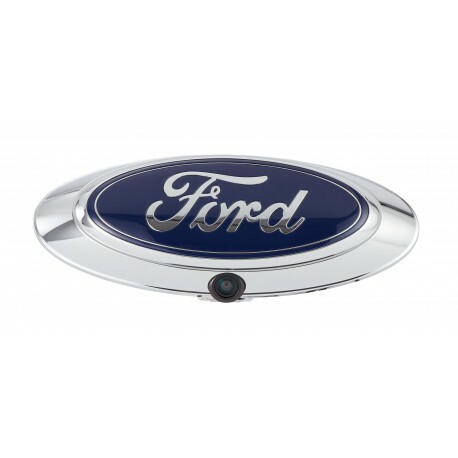 Our vehicle-specific camera solutions for Ford pickup trucks enhance visibility for all driving situations. 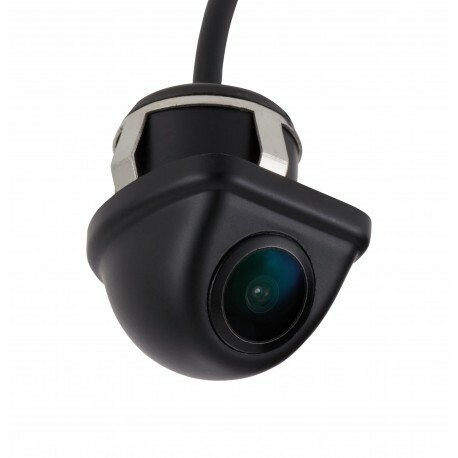 Full integration delivers the camera views directly on the radio's screen, and triggers the appropriate camera on using driver behavior. 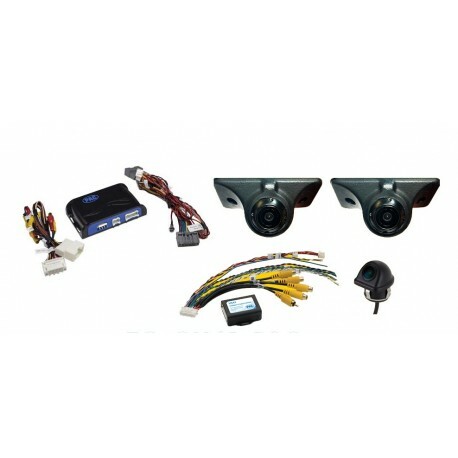 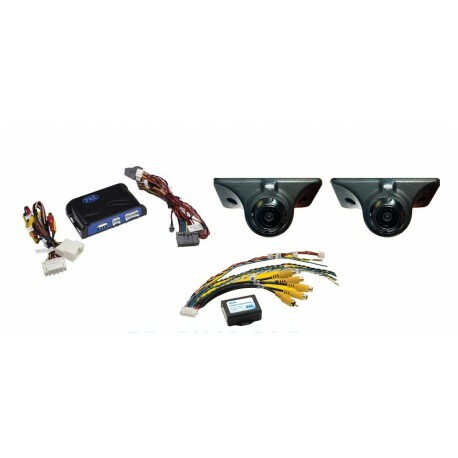 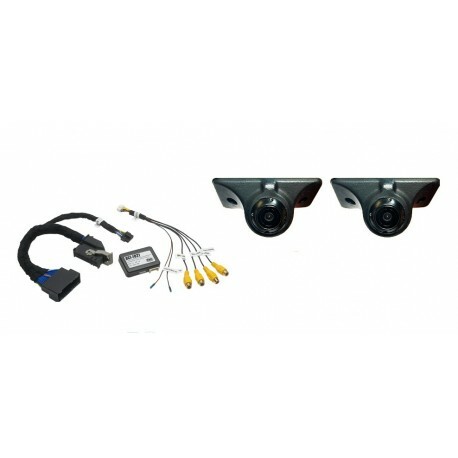 Our vehicle-specific camera solutions for RAM pickup trucks enhance visibility for all driving situations. 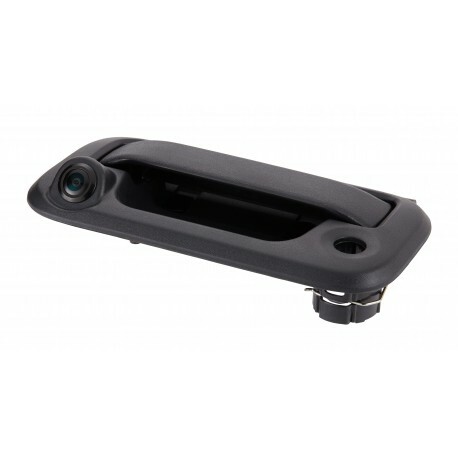 Full integration delivers the camera views directly on the radio's screen, and triggers the appropriate camera on using driver behavior. 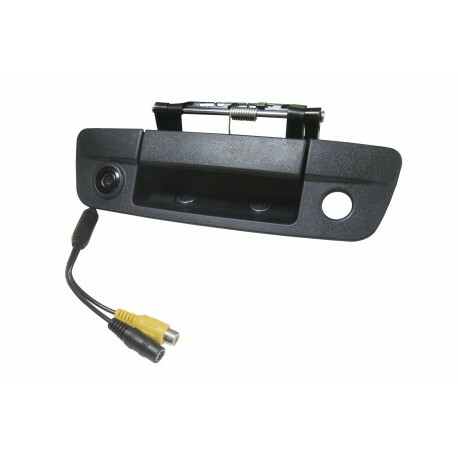 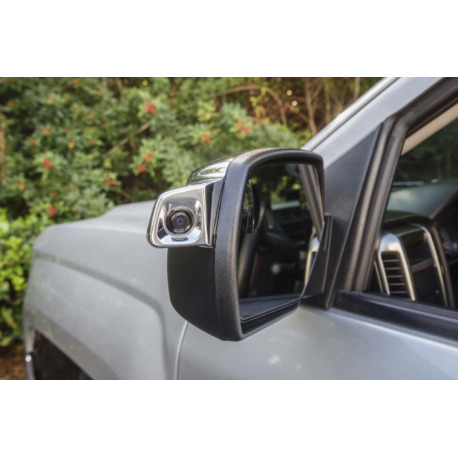 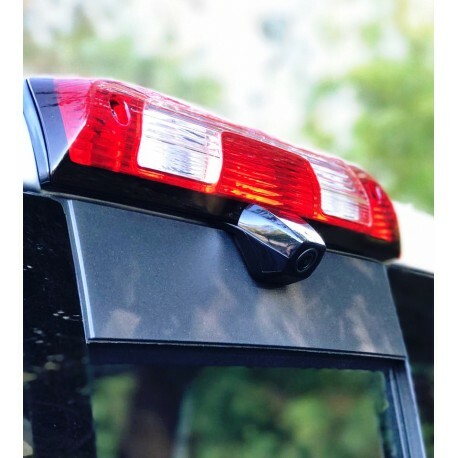 Adding a backup and front camera to your pickup truck can eliminate blind spots and make driving and parking safer and easier. 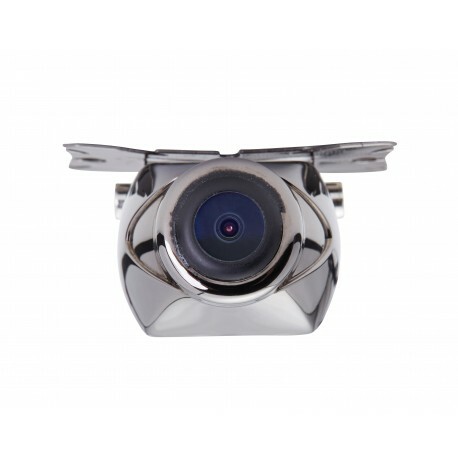 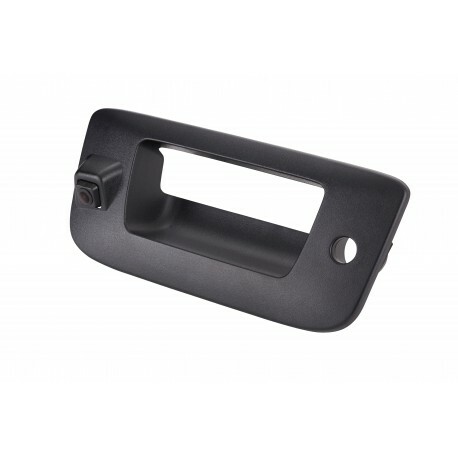 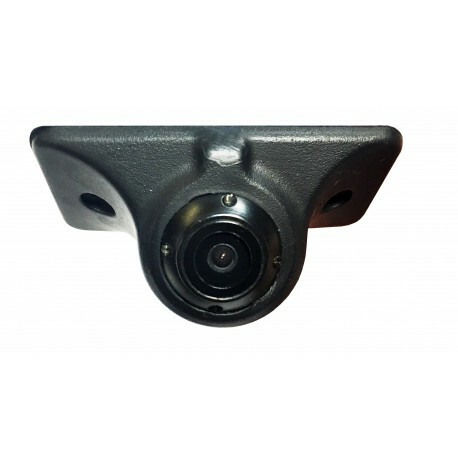 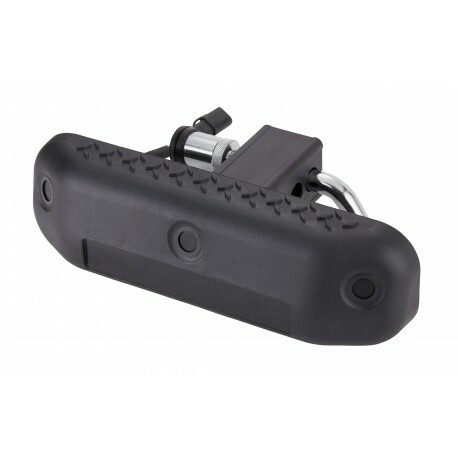 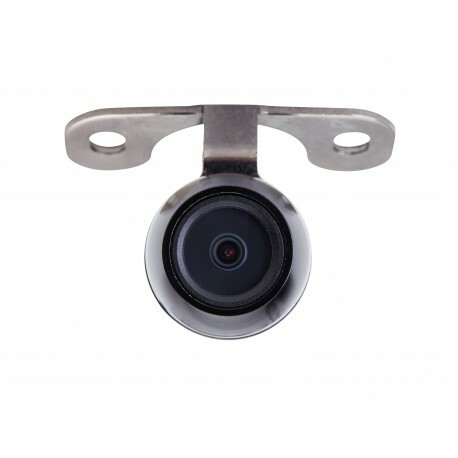 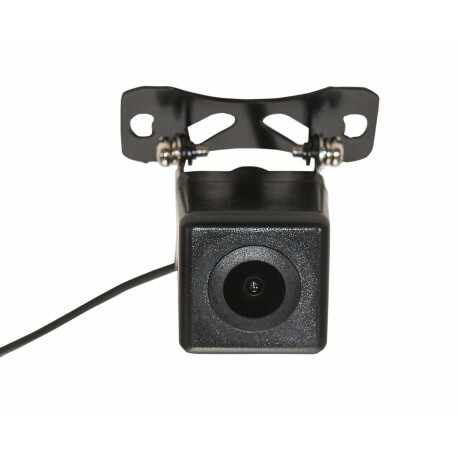 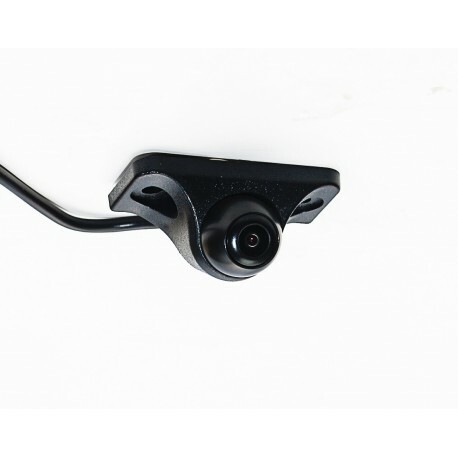 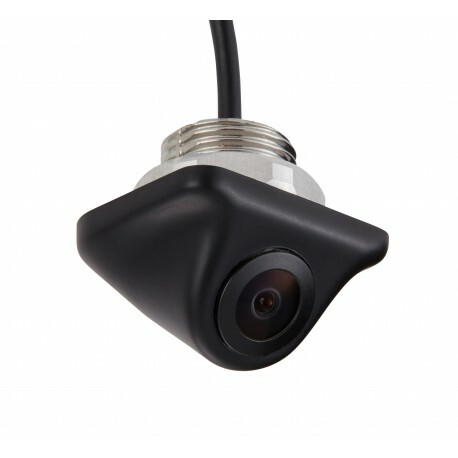 Our feature rich cameras like CAM-MV6 extend the standard views to include a lower view, helpful when connecting your hitch.